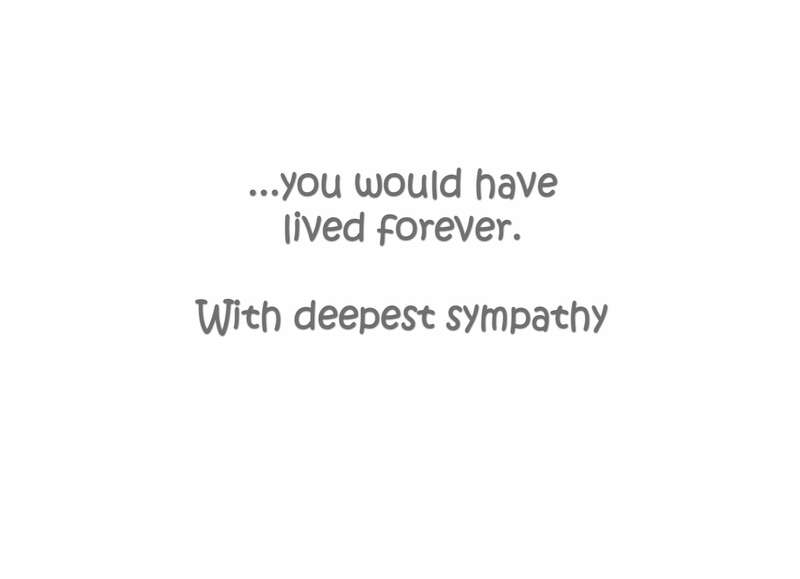 those who've lost a pet and are going through deep grief at this time. 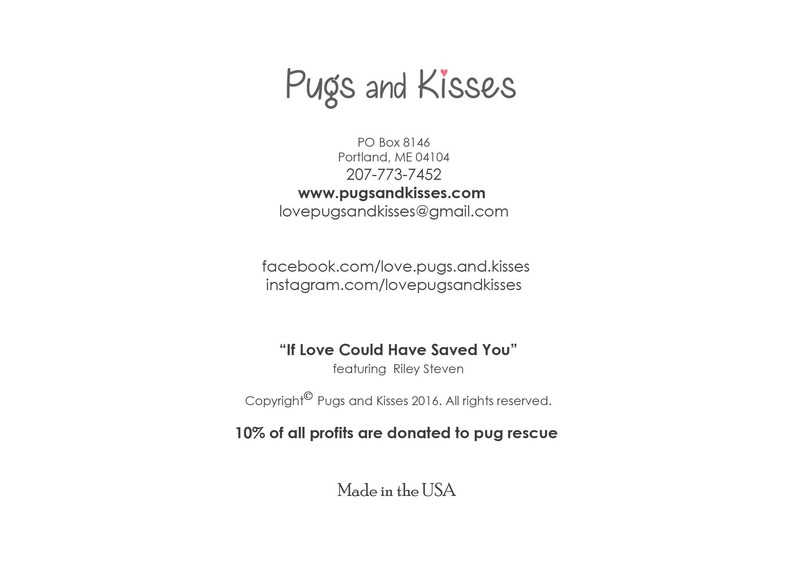 This 5x7 sympathy card features precious Riley Steven de Pug. 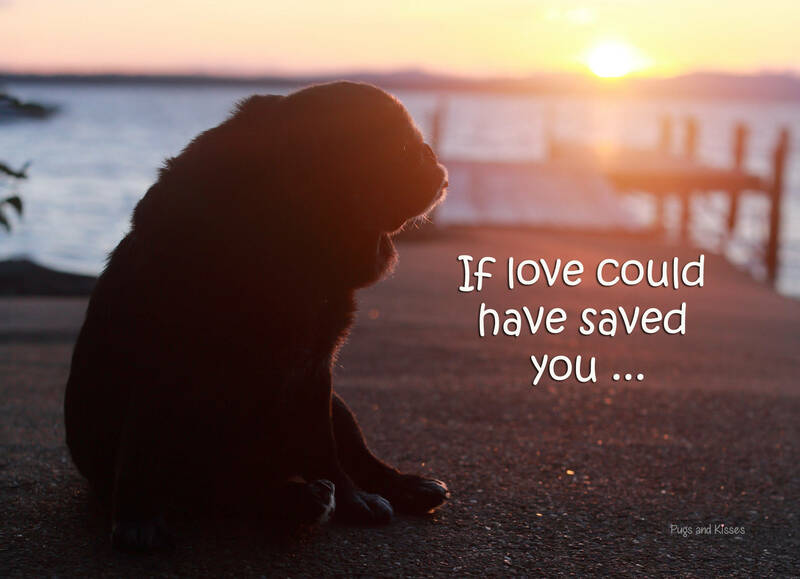 It is entitled, "If Love Could Have Saved You," and is heartfelt reminder of our deep love for our special someone who has passed on. "If love could have saved you..."
"...you would have lived forever. 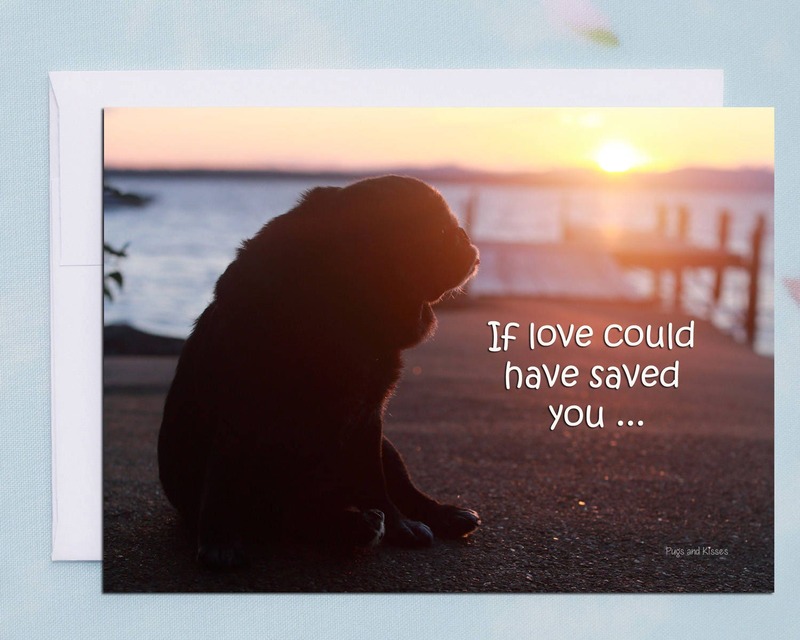 We hope this card will bring some solace to the sadness of your loved one.